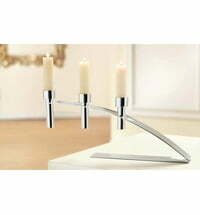 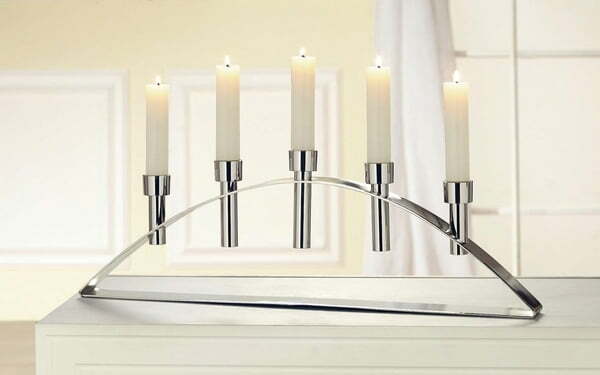 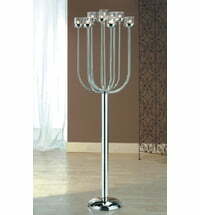 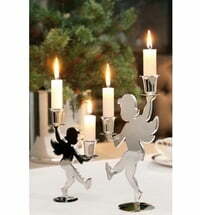 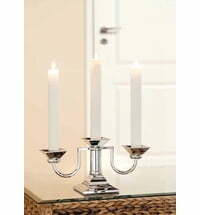 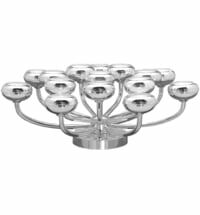 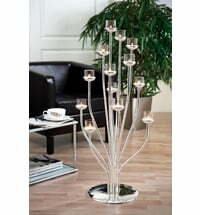 Bridge by Fink is a silver plated, tarnish resistant, 5 flame candle holder. 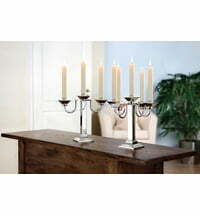 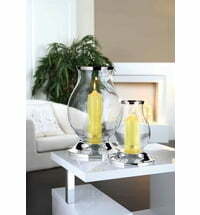 Its beautiful clean lines fit perfectly on any table for any occasion. 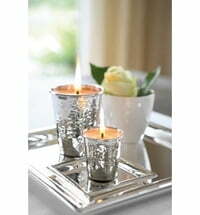 For millennia silver has been one of our most precious materials, its use is inseparable from the history of mankind. 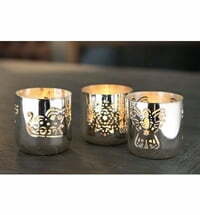 This special material is as individual and unique as the designs in Fink's collections. 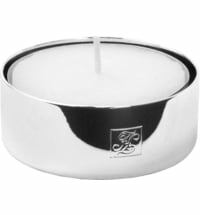 The combination of fine silver with high quality materials let us rediscover our passions. 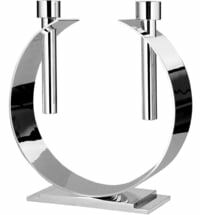 Whether is is the classic forms or clear lines, products from Fink Home bring a special ambience with a hint of luxury to your world. 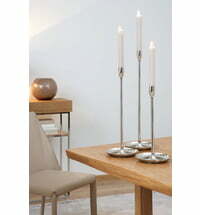 Exclusively from Fink designers, these objects are lovingly crafted in detail in our factories. 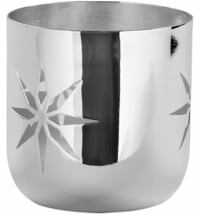 The hand craftsmanship means that part of their charm comes from their slight imperfection, a natural part of the silver collection. 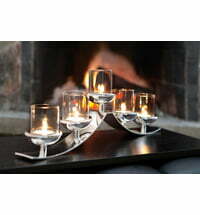 Be inspired and dive into the shimmering world of Fink.